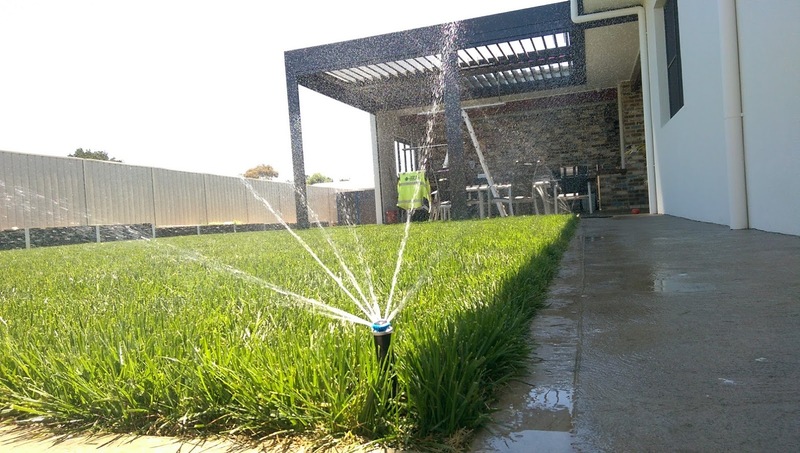 Irrigear Goulburn can professionally design, supply and install an irrigation system to perfectly suit any landscape. 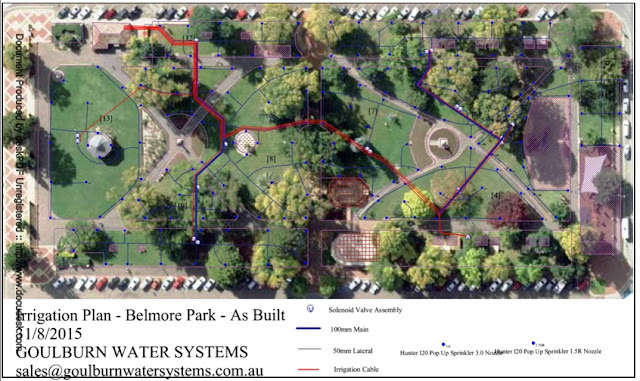 Our designs use industry best practice, incorporating "head to head coverage", "matched precipitation", articulated risers and appropriate pipe sizing. The result is amazing lawns and gardens using the minimum amount of water. We only use the highest quality products - Hunter and Toro sprinklers, controllers and valves. 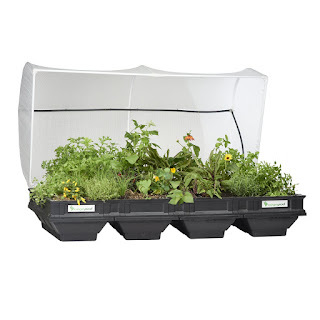 These are built to last and have the lowest lifetime cost. We use drone technology to capture your garden as it is today. Then we incorporate the image into our CAD software to design a system that fits exactly and works as it should. 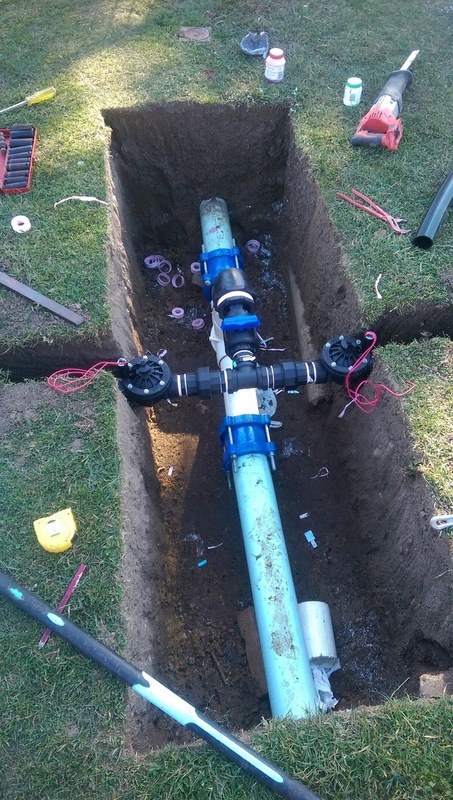 These days, you can bring the Internet Of Things to your irrigation system. Hunter Hydrawise irrigation controllers connect to your wifi system (or to a wifi dongle in remote situations) and allow you to control your irrigation system via the web, any time, anywhere. Hydrawise also creates a local virtual weather station which you can use to adapt your irrigation schedules. Water longer when its hot. Don't water if there is a 40% chance of rain. Stop all irrigation for 3 days if you have had 10mm or more of rain. Total control is available, at your fingertips, regardless of where you are. Parks, gardens, sports fields and golf courses are no problem. We work closely with councils and sports clubs to deliver the best outcome possible.